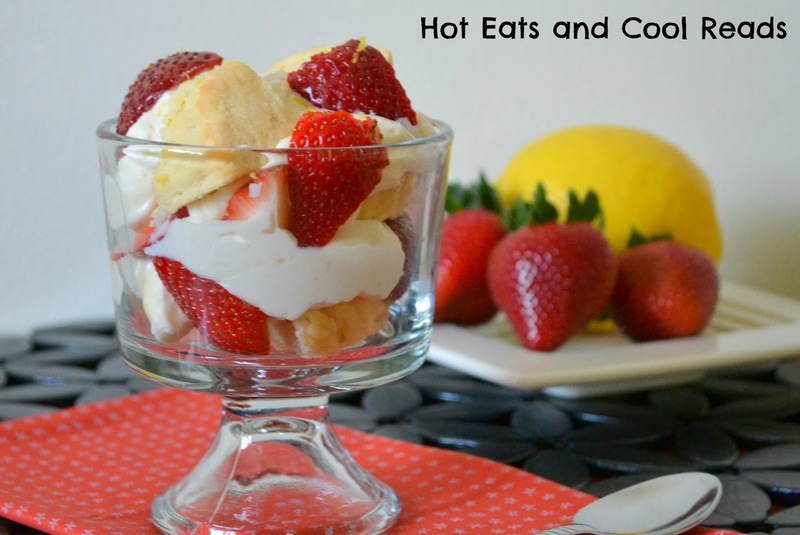 This Lemony Strawberry Shortcake is something special! The addition of lemon curd to the homemade whipped cream gives it such a summery flavor and we all know strawberries and lemon go hand in hand. This dessert was so simple to make using store bought ingredients, but if you have the extra time, go ahead and make it from scratch. Either way, it's a perfect dessert for that special someone, picnics or a snack for the kiddos! In a chilled bowl, beat the whipping cream with an electric mixer until thickened. Add the powdered sugar and lemon curd and beat until combined. Layer shortcake biscuits, strawberries and whipped cream in four mini trifle bowls. Sprinkle lemon zest over the top. Serve immediately. I was provided coupons from Driscoll's Berries and The Daily Meal for this post. Sheena, Looks scrumptious. strawberries shortcake is one of my favorite things. Can't wait to add the lemon. 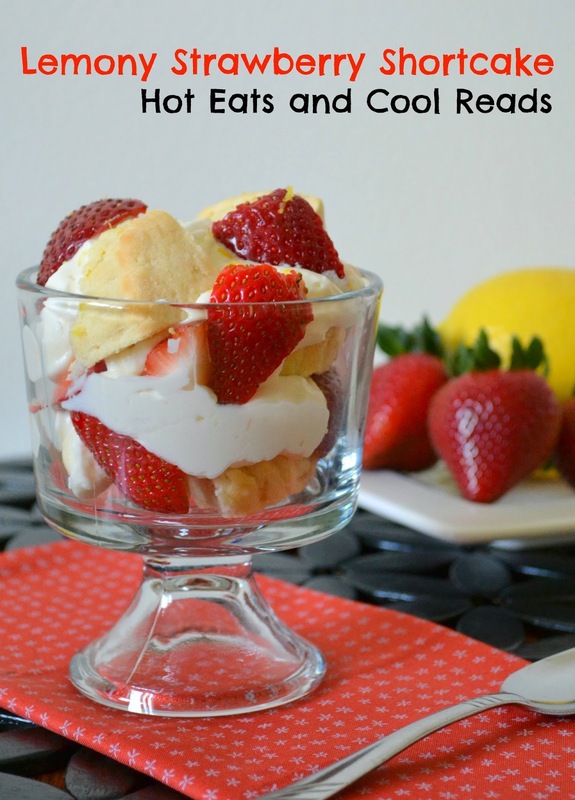 Love the addition of lemon to strawberry shortcake! Thanks, Jessica! It really adds another level of flavor! 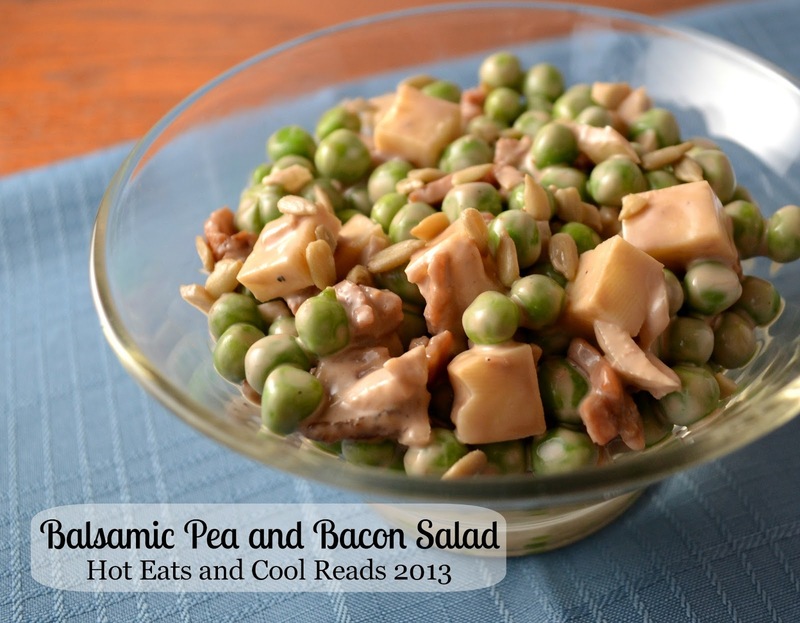 Looks and sounds like a perfect summertime treat! LOVE the dish your shortcake is in too...strawberries always get my attention. Adding lemon curd is a perfect touch. Pinning! P.S. - I think you have a new header? I love it. Love your new look!! :) This strawberry shortcake recipe sounds perfect for the 4th of July!! That shortcake looks beautiful. Hope you have a wonderful day. 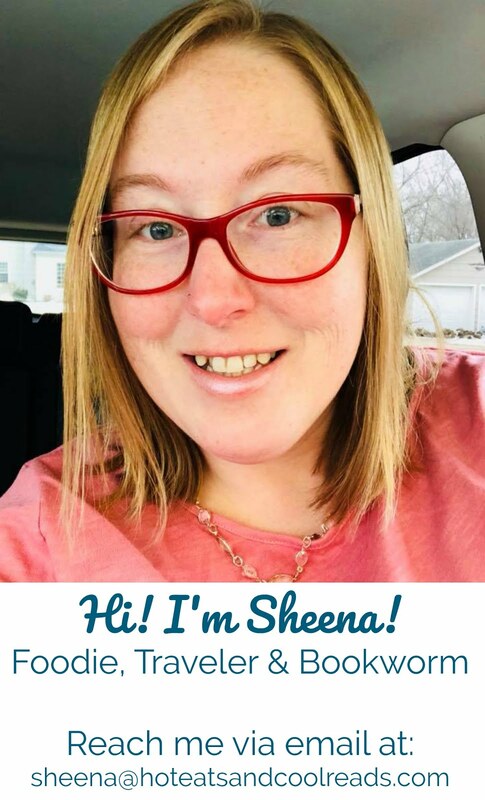 Hi Sheena I just love strawberry shortcake and your recipe sounds awesome. I've pinned and shared. 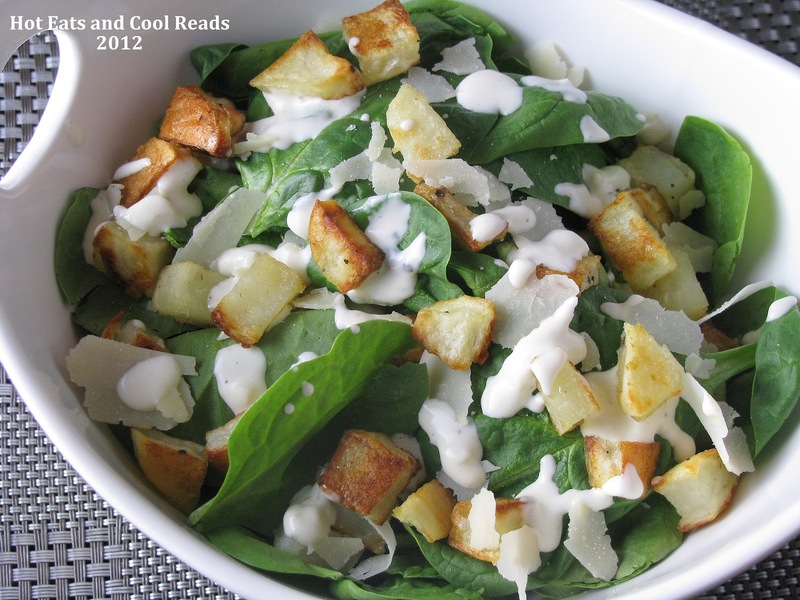 Thank you so much for sharing this on Foodie Friends Friday Party this week. We look forward to seeing you again soon with another delicious recipe. This sounds yummy. I love strawberry shortcake. Thanks for sharing with Foodie Friends Friday. You're welcome!! I love strawberry shortcake too!